30-Day Risk-Free Trial If you’re not satisfied with the Inogen One concentrator you purchased, we’ll exchange it for the portable that meets your needs. Visit your doctor or pulmonary rehab to assure your purchase the right portable concentrator. Trade-In Upgrade Program If you need to Upgrade to a Higher Flow Portable or a Lighter Portable. Warranty Transfer Program If you sell your Inogen One to a third party, we’ll continue to support the manufacturer warranty. Free Lifetime Technical Support We are here to answer any questions about the Inogen Products. Automatic Replacement Program If your portable concentrator needs repair while under warranty, we will provide you with a replacement. Best Price Buy Back Program If you do not have a need for the portable in the future. Call us at 844-793-5171 and speak with a respiratory specialist who will help you find the best oxygen concentrator to meet your needs, at a price you can afford. Why Buy an Inogen from OxiMedical Respiratory? 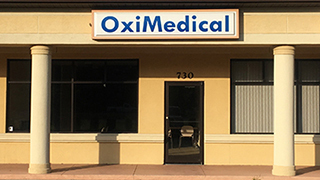 OxiMedical’s executive team has over 30 years of combined experience selling and servicing oxygen concentrators; our experience enables us to answer patient questions with a clear understanding of every product Inogen offers. 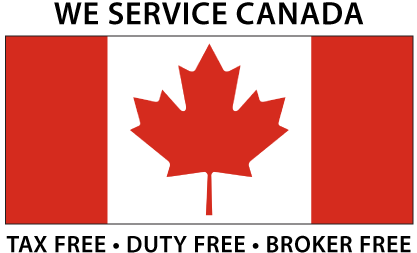 Our dedicated personnel have extensive training in customer service and diverse competencies in oxygen equipment service and repairs. 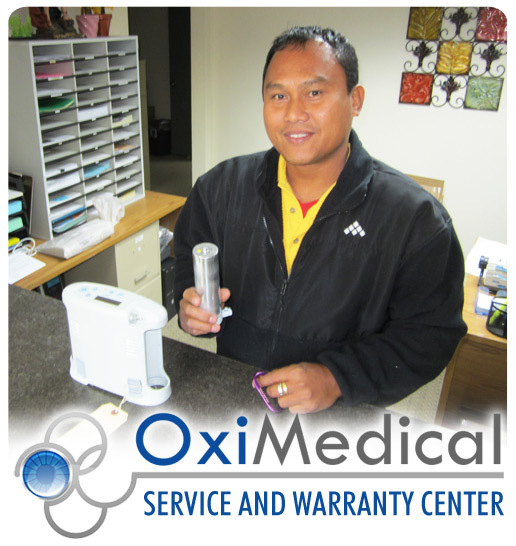 Our company’s mission has always been to provide expert advice and state-of-the-art oxygen concentrators at affordable prices and backed with a maintenance service plan that meets your expectations. 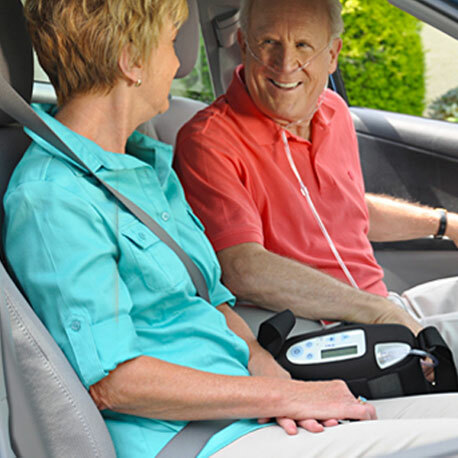 Service – We provide technical support assistance for your oxygen concentrator for life. Industry Expertise – There are many companies within the online marketplace who claim to be “experts” in portable and stationary oxygen equipment. However, we have the track record to actually support this claim. With over 30 years of experience with oxygen equipment, we have complete confidence in our ability to accurately explain the products offered on our site and inform our customers of their options. 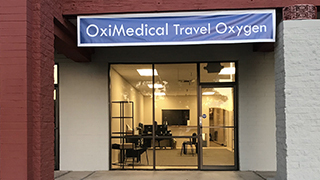 Affordable Products – At OxiMedical Inogen, you’ll find some of the most competitively priced oxygen supplies and equipment on the internet. Your order will be shipped within 24 hours on weekdays. We ship via UPS up to 3 PM mountain time. 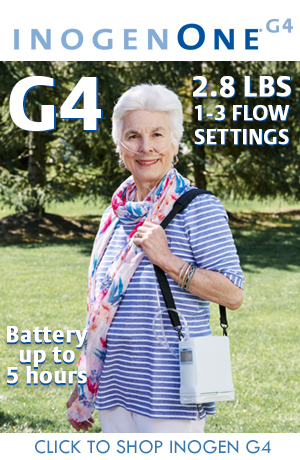 The INOGEN ONE portable oxygen concentrator is designed to provide unparalleled freedom for oxygen therapy users. It’s small, lightweight, clinically proven for stationary and portable use, during the day and at night, and can go virtually anywhere – even on most airlines! The question of whether Medicare will cover the cost of a portable oxygen concentrator is one we receive frequently. You may have been told by your homecare provider that Medicare does not cover portable oxygen concentrators or that they simply do not carry them. You’ll rarely be given a full explanation, in part because it’s complicated. The answer is Yes and No. No, Medicare will not purchase a portable oxygen concentrator. 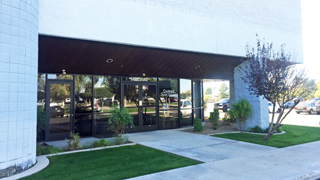 They provide only a monthly rental benefit for oxygen equipment. No, Medicare will not cover a portable oxygen concentrator in addition to the oxygen tanks you most likely already receive. They don’t pay more money for more equipment. Yes, your Medicare oxygen benefit covers the cost of portable oxygen. However, the portable oxygen benefit can be satisfied with small liquid tanks, larger gaseous tanks, or a portable oxygen concentrator. 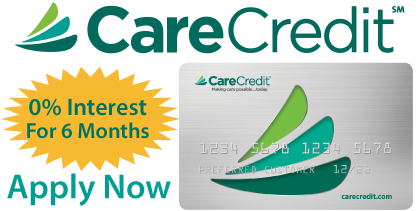 Regardless of the equipment provided, Medicare pays the same amount of money each month to the homecare provider. 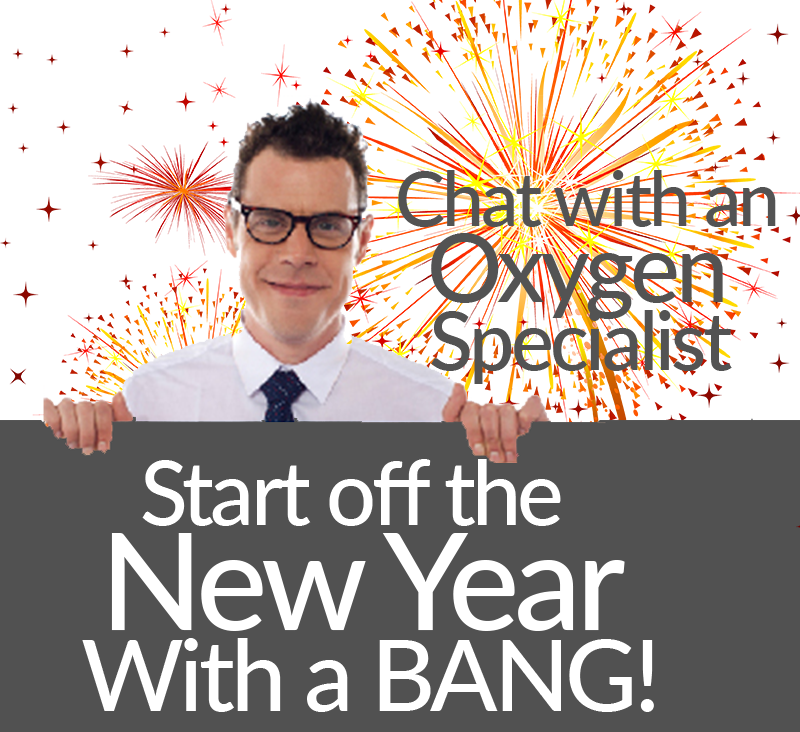 It is up to your homecare provider to decide what you will receive. Yes, your homecare provider can choose to provide you with a portable oxygen concentrator under your Medicare benefit. No, most homecare providers do not choose to provide a portable concentrator. 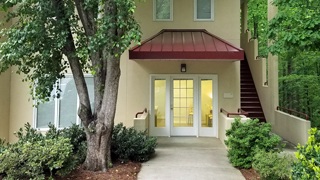 Since they receive the same amount of reimbursement from Medicare for a portable concentrator as they would for an oxygen tank, and yet the portable concentrator is much more costly to them, most homecare providers simply cannot afford it. 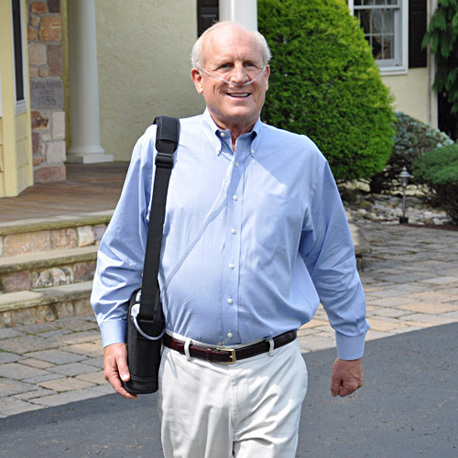 Can I change homecare providers to get a portable oxygen concentrator? Again, the answer is a bit complicated. Your Medicare oxygen benefit runs on a 5-year cycle. During the first 3 years, your homecare provider can bill Medicare the full benefit amount for your home and portable equipment. They receive about $125 per month for all oxygen equipment. During the final 2 years, they can only bill Medicare for the maintenance on the equipment, so they receive even less. Any company that may provide a portable oxygen concentrator would need to take advantage of the full 5-year cycle in order to recoup enough cost to cover their expenses. Thus, they would need to be able to bill Medicare within the first couple months of your initial need for oxygen, or at the beginning of your next 5-year cycle. Timing is everything. Also, keep in mind that oxygen equipment falls under Medicare’s competitive bidding which is geographic in nature. Most likely there are several homecare companies that have won the bid for your area and only those companies can bill Medicare on your behalf. 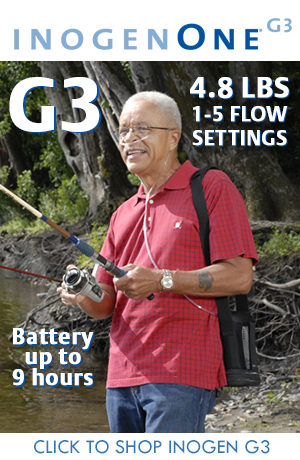 Yes, Medicare covers the cost of a portable oxygen concentrator. But in reality, your odds of finding a local Medicare company that will provide you with a portable concentrator are slim to none. 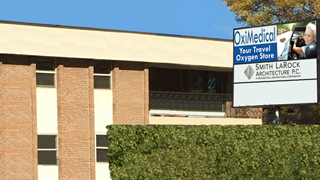 That’s why at OxiMedical we provide you with the best brands in portable oxygen at prices you can afford.